Ultra Bright is a floor finish that is based on the latest metal-free technology. 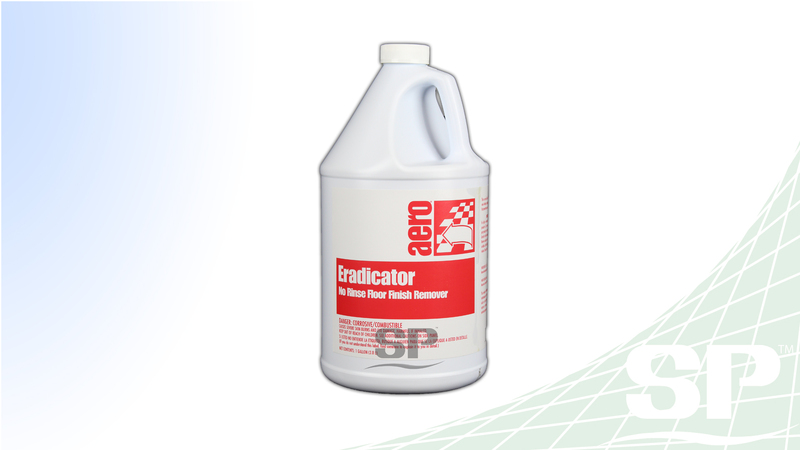 It has a hard acrylic formulation. providing very high put-down gloss and good durability. 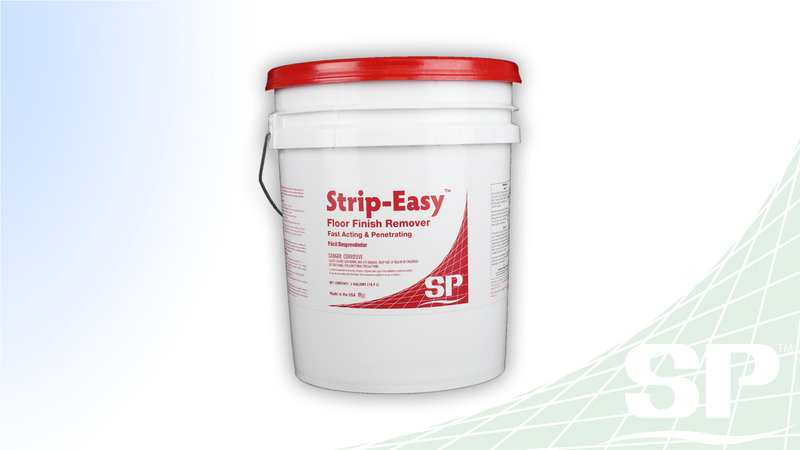 It may be used with conventional low-speed or mop/recoat programs as well as with high speed burnishing equipment. 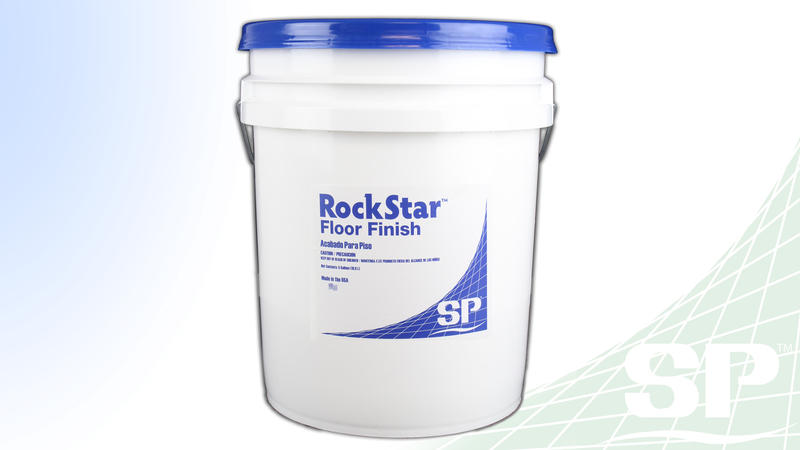 Rock Star is a guaranteed modified metal-crosslinked acrylic floor finish that is used on most tiles and ceramic floors and provides superior lay-down gloss that will be durable. Rock Star responds greatly to high-speed burnishing. 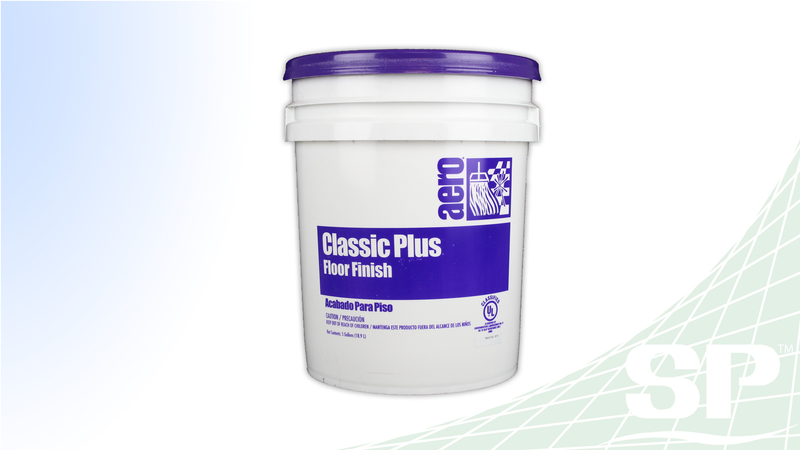 This durable Floor Finish is meant for use in Schools, Offices, Churches, Grocery Stores, Retail Stores, Health Care and Industrial Sites. It can be maintained with either a conventional low-speed programs or infrequest (2-3 times a week) highspeed burnishing. Packing: 5 gallon pail.